Wikipedia links are among the highest quality links a blogger can get for his blog and that too for completely free of cost and without spending a single penny. 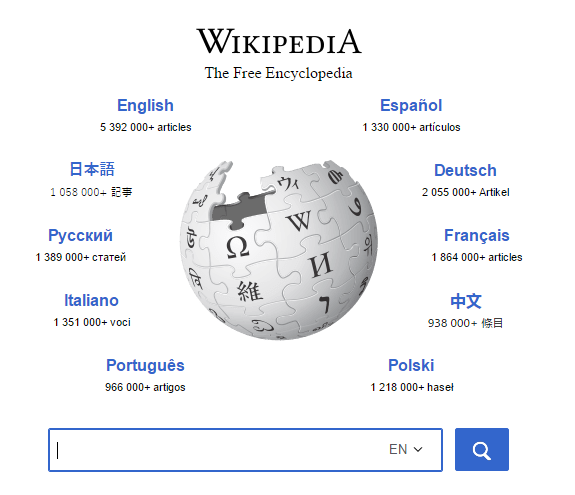 Although still many people struggle in understanding the whole concept of Wikipedia links and how you can get them, that’s why today we have brought you a complete guide on Wikipedia Links. The first question that needs to be addressed before we can even start our guide is what exactly Wikipedia Links are? Well, actually it’s pretty simple. Wikipedia links are nothing more but the backlinks you can get from a Wikipedia Page for your website, big or small by various methods. So if they are just normal backlinks, what exactly is the fuss about it? Well first thing first, Wikipedia has a domain authority of 100. Yes, that’s right, on a scale of 1 to 100; Moz gives Wikipedia a domain authority of 100 which is the highest any website can get. It’s a site which has almost zero chance of getting penalized by Google and has one of the strongest reputations in their eyes, and that’s why a link coming from Wikipedia is also considered to be so important. The problem, however, is that Wikipedia is a non-profit organisation. This means that unlike other top sites, you cannot buy a link or spend money and be sure to have a backlink to your site. Instead, you actually have to work if you want to get a link from Wikipedia which can be a difficult process if you don’t know how to do it and what’s worse is that at the end there is no guarantee that you will get the link you are aiming for. But don’t worry, in this article, we are also covering the topic of how to get a Wikipedia link. 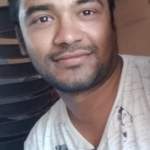 While no method can guarantee you that you will get the link for sure, knowing the right steps will definitely help you in maximizing the possibilities. There are basically two methods to get a link from Wikipedia. The first one is easier compared to the second but the link you get will be from the bottom of the web page and will be less influential. The second can land you a link from anywhere within the actual content of the page, meaning it will be of a higher value but will be harder to get too. Without further ado let’s see how you can use both these methods and get a Wikipedia Backlink. Although before starting you’ll need a Wikipedia account, which free and easy to make. Just head to wikipedia.com and choose the create account option from the upper right corner. The first method we are going to elaborate is through Broken Link Building. You might have heard broken link building before. It is basically a method where you replace links that are broken or are not working anymore with the links of your own. Every Wikipedia article links to dozens of different articles on the internet and what’s good for us is that they are not updated very often. So whenever a link pointing to your keyword, or just belonging to your niche goes dead, you get a golden opportunity to replace it with your own. However, we cannot wait for a link to go dead that’s why we use some special tools to find the broken links and then use the following steps to replace it with our own. Step 1 – The first step is, of course, finding a Wikipedia Page with a dead link. For this, you can head over to the Wikipedia Page which contains a list of all articles with broken links. 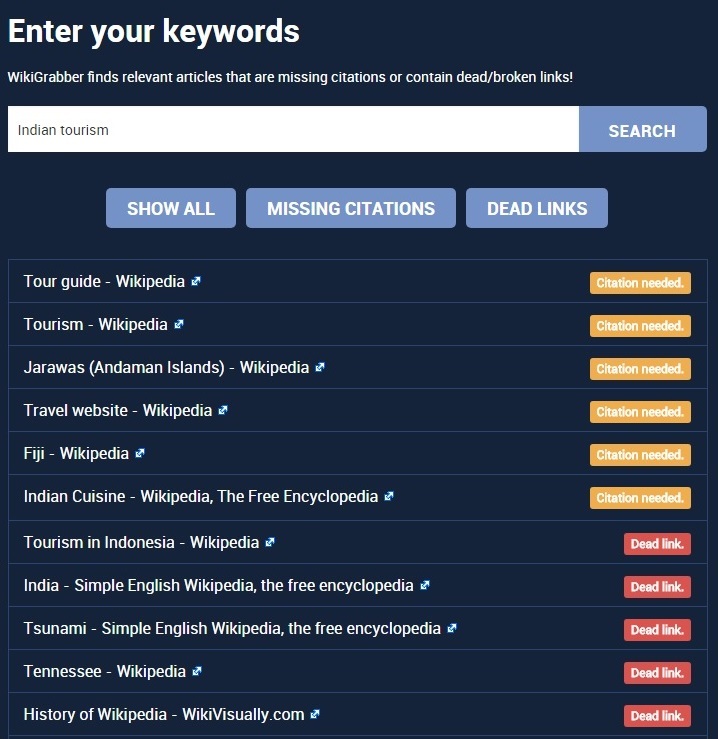 Although since manually finding an article related to your topic can take you a while, and you have less time then you can use a tool called Wikigrabber instead, where you can just enter your keyword and it will show you the Wiki pages requiring modification. Step 2- Once you have a page with a Broken Link, you’ll need a page to replace it. For this first you need to use a tool called Wayback Machine. You have to enter the dead link in the tool and it will show you how the page looked like before it got broken or the site owner decided to take it down. Once you know what content the page had, you need to create a blog post on your website or edit any of your existing posts to match with the content, the broken page offered. Make sure that you cover all the important points the original page contained and if possible, update the information it had with the latest facts and with any new discoveries in the field. Step 3- The final step is suggesting the Wikipedia editors to replace the dead links with yours. You can submit the application for it through your account. Although remember that instead of telling them that this link should be replaced, tell them why should this link be replaced to maximize your chances of getting your link approved. Again Wikipedia is a very large site and there are literally thousands of pages in it. So not everything can be updated in real time and that’s your chance. There are lots of articles which need a citation or are not present at all. Once you land on a page witch needs editing, you need to update the content and in the process, you can also add your link or create a completely new page and add your link somewhere within the content. Such link would be or valuable since it will come from the actual content. Although one thing you need to keep in mind here is that if you do the editing with the perspective of getting a link, then you are surely bound to fail because each update would be manually checked by editors before appearing on the site. A full proof way of making this technique work would be to create content with the perspective of actually writing content for people’s information. You should also remember that the content should be written in Wikipedia’s own style. Once you have the content, add your link and other significant links from other sites as well to make it look natural and then submit it. While we have tried to elaborate the best possible way, there are still chances that you may end up not getting your link listed on Wiki. In this case, you can check where else is the link you are trying to replace is present on the net using any backlink checking tool. Then you can ask the owners of that websites to replace those links with yours. If you want to make the most out of this guide you may wanna check the number of pages pointing to the broken link before you start and go for the link which already has a significant number of pages pointing to it to ensure you get the maximum benefit for your effort.